Osteoporosis Infographic: Are You At Risk? 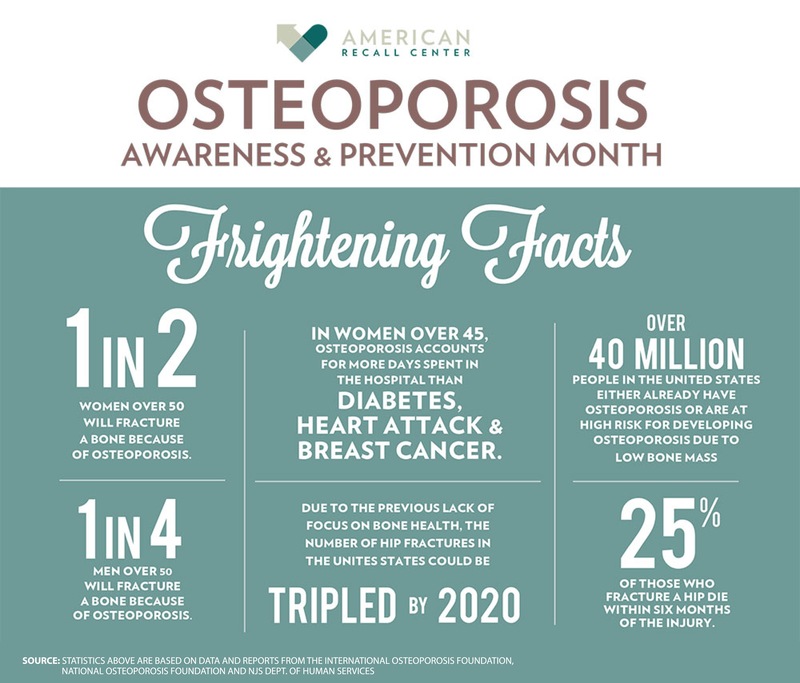 Help spread awareness about osteoporosis by sharing the infographic and by checking into conservative, safe, and inexpensive methods to prevent or manage osteoporosis. 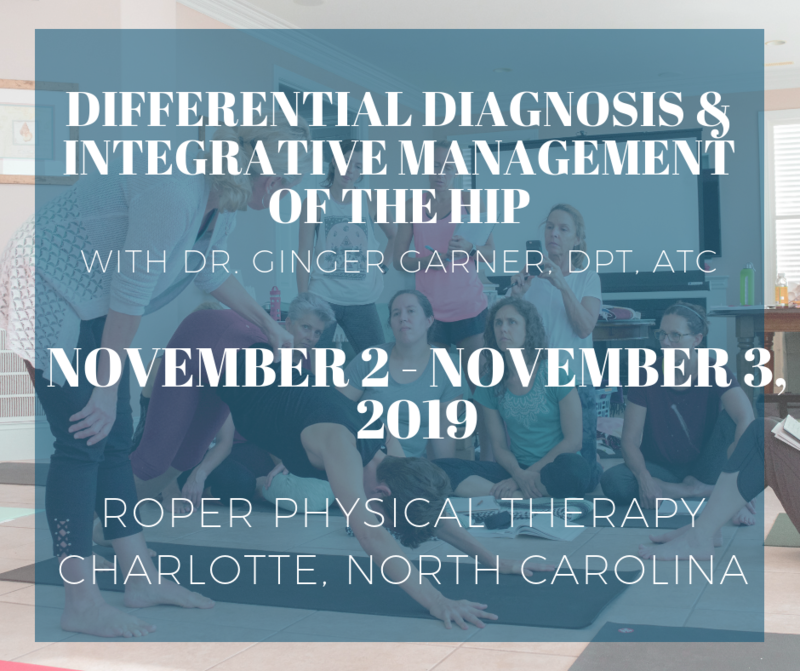 How Can Physical Therapy Help Osteoporosis?